Ho-jin "iDK" Park pulled off a 200IQ play against the Boston Uprising and specifically Kelsey "Colourhex" Birse. 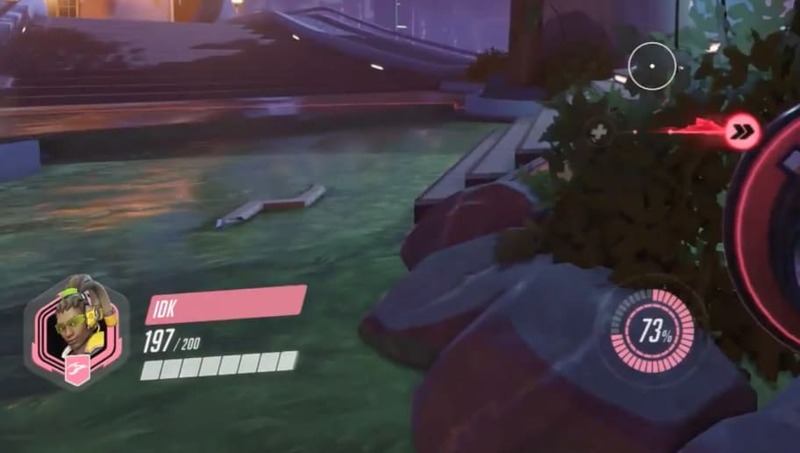 During an Overwatch League match, iDK was waiting toward the spawn of Colourhex on Lijiang Tower. Instead of the Boston Uprising getting their tank back in the fight and hopefully, turning things around, iDK booped Colourhex off the map, proceeded back to the point to grab another kill and heal up his team. Legendary. Even more impressive, it was the fifth map of the series that was tied at 2-2. The game could have gone either way, but this one play tilted it toward Hangzhou Spark and their eventual win.